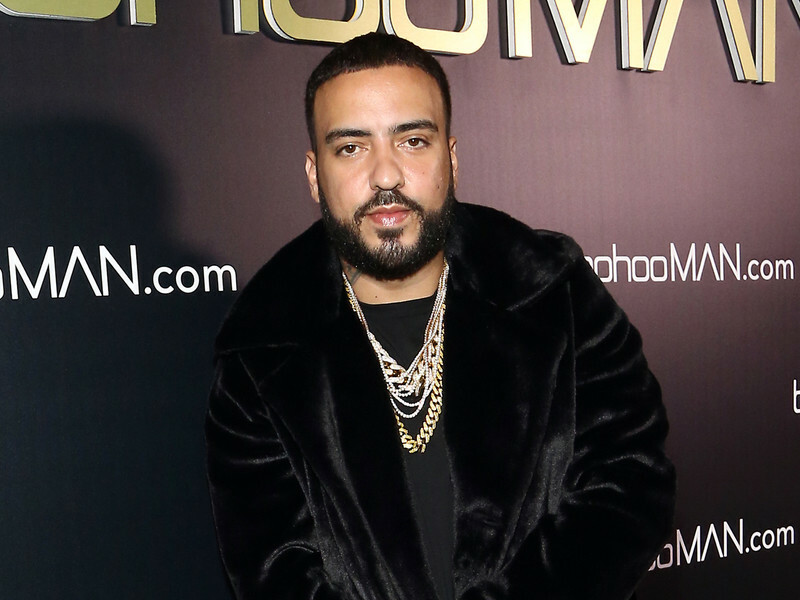 Calabasas, CA – At least two armed robbers broke into French Montana’s Calabasas home on Tuesday morning (July 31), according to TMZ. Montana and an unspecified number of people were in the house at the time of the incident. Police officers were called around 9 a.m. local time this morning, but Los Angeles County sheriff’s officials say the illegal entry took place around 5 a.m. No injuries were reported, according to ABC 7 in Los Angeles. Little is known about the home invasion, including if the robbers were able to steal any items. Cops are reportedly investigating the scene and haven’t come up with any suspects yet. Montana’s home is located in a gated community, though the house has dealt with some trouble in the past. Pop star Selena Gomez, the previous owner, had to call 911 multiple times before she sold the house to Montana. This included an incident in which a stalker was able to make his way onto the property while she was at home.